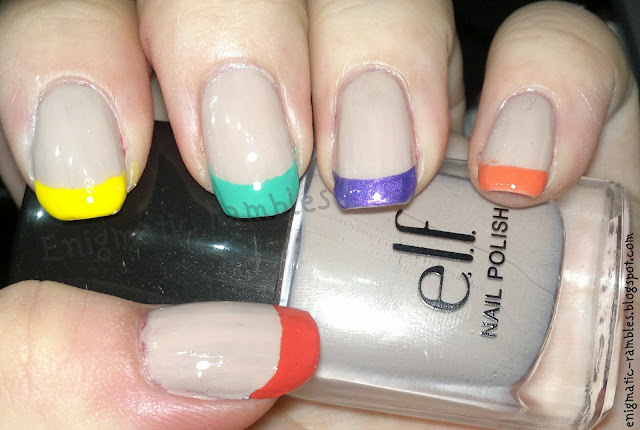 You may have already spotted this set of nails I did, if not here is a dedicated post for week 23 of the challenge. SPRING! wondering if it is possible to watercolor 'french' tips...? do you mean as in using water colour paints?